Original literature first appeared among the indigenous population of Caucasia in the fifth century AD as a consequence of its Christianization. 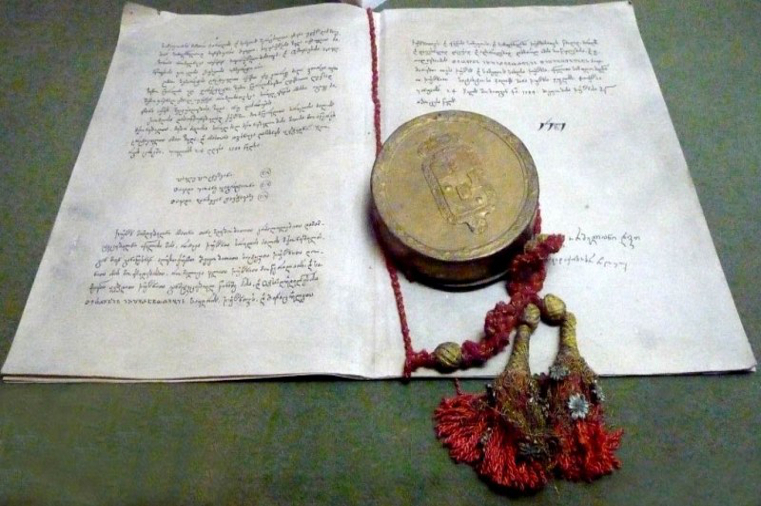 Though a number of Armenian histories were composed at this time, several centuries elapsed before the Georgians created their own. But how many centuries? 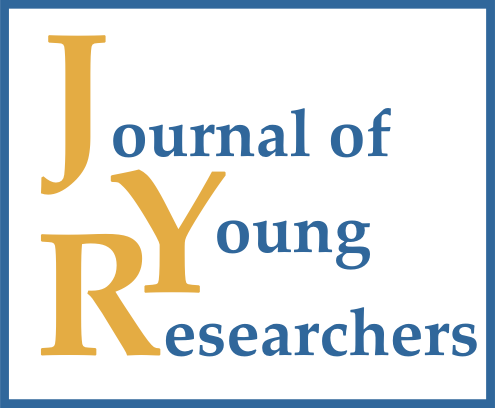 Through a meticulous investigation of internal textual criteria, Studies in Medieval Georgian Historiography challenges the traditional eleventh-century dating of the oldest Georgian narrative histories and probes their interrelationships. Illuminating Caucasia’s status as a cultural crossroads, it reveals the myriad Eurasian influences – written and oral, Christian and non-Christian – on these “pre-Bagratid” histories produced between the seventh and the ninth century. Eastern Georgia’s place in the Eurasian world and its long-standing connection to the Iranian Commonwealth are specially highlighted. This volume also examines several related historical and historiographical problems of the early Bagratid period and supplies critical translations of six early Georgian histories previously unavailable in English. Rapp, S.H. 2003. 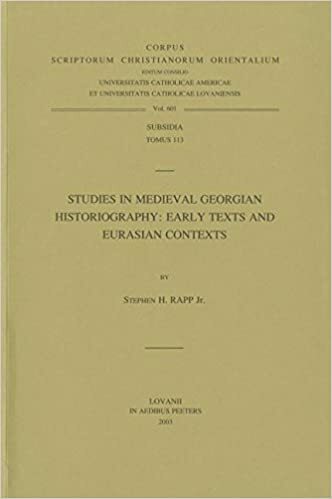 Studies In Medieval Georgian Historiography: Early Texts And Eurasian Contexts. Peeters Publishers.